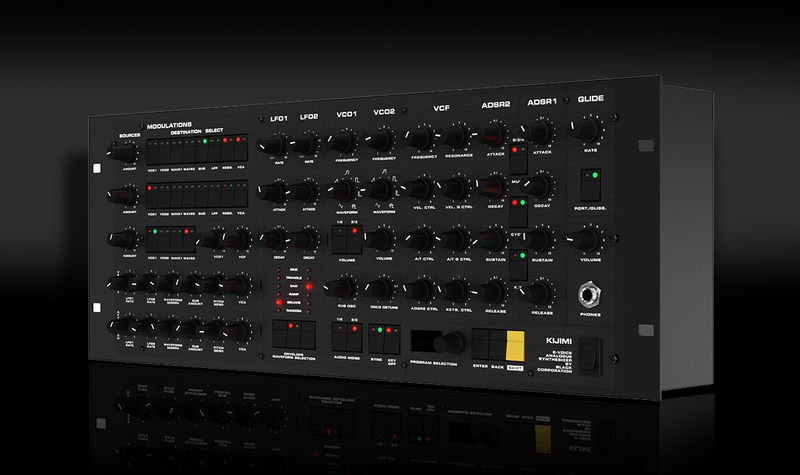 We take a deeper look into Korg’s new Volca Modular synthesiser, which we found offers vast possibilities for interesting and unusual sound design. 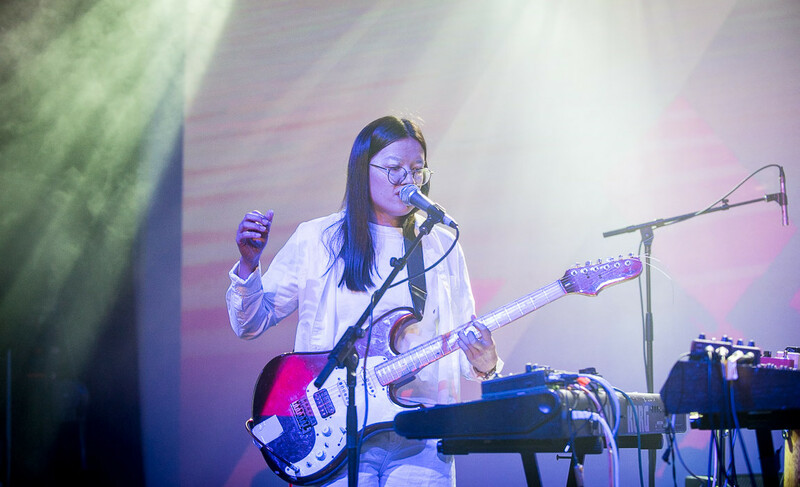 Modular synthesis, and in particular the Eurorack format, is a form of creating electronic music that’s been gaining momentum over the last few years. It involves the use of individual electronic modules manually patched together with patch cables to create new and interesting sounds.  However, given the expense, and at times, the unavailability of these modules – Korg has come up with their own modular synthesiser in the convenient and compact Volca form. 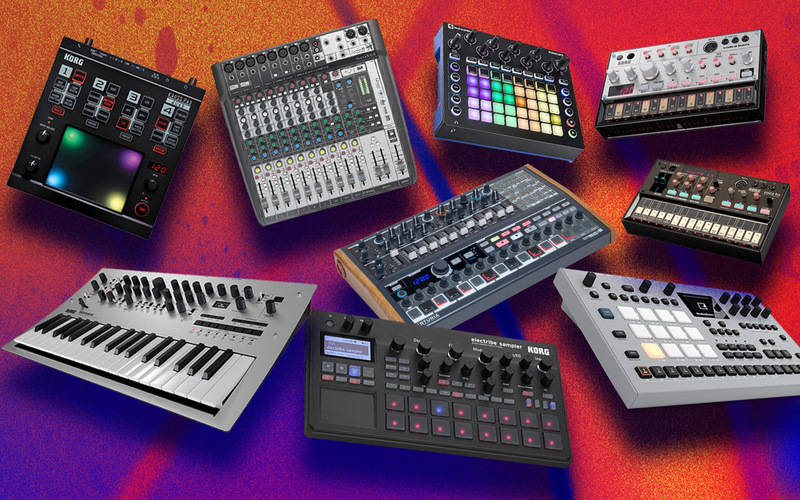 Volcas have been popular with electronic musicians for their compact size and unique step sequencing features, plus they can all be time synced together simultaneously. 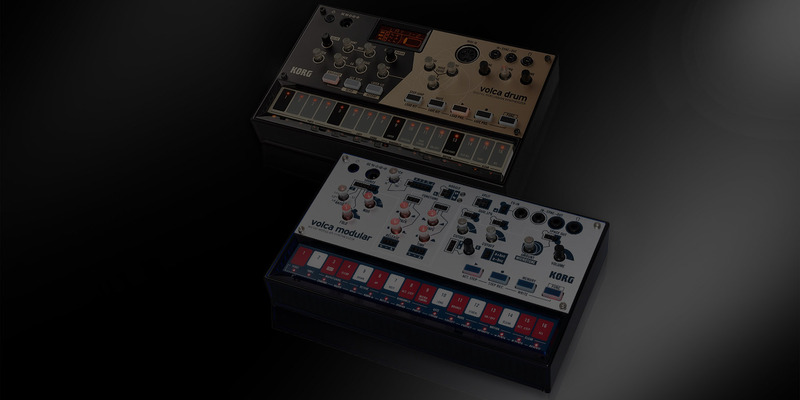 The Volca Modular is a semi-modular analogue synthesiser, which means it doesn’t require patching for it to produce sounds, however, it comes with a pack of patch cables which allow for complex and non-traditional patching to create new and interesting sounds. 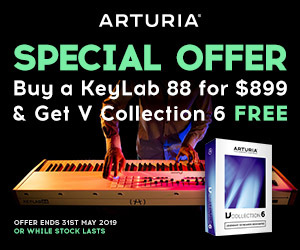 The synth engine itself achieves its experimental metallic sounding tone through the use of ‘West Coast’ synthesis, an unusual style of synthesis Buchla brought to the marketplace in the 1960s. 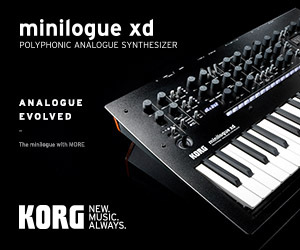 This differs from traditional subtractive synthesis as it uses wave-folding and modulation to create its rich harmonics. 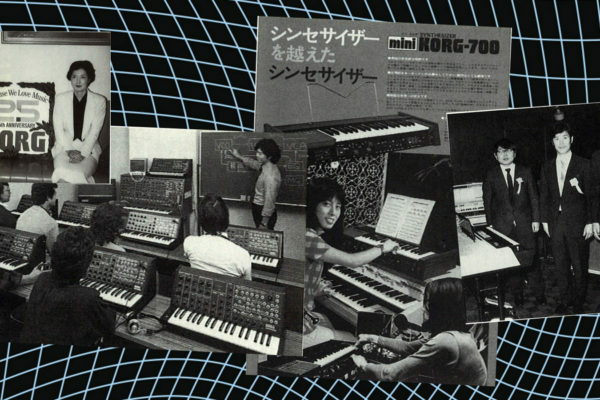 KORG has done an amazing job of creating the perfect place to start for anyone wanting to enter the world of modular synthesis — without the high price tag. We’ve noticed that the unit can chew through the battery life fairly quickly, so we’d probably suggest getting a power supply OR get a Volca Mix which will power 3 Volcas simultaneously.